I really like the idea of this...maybe in more neutral fabrics though. It looks easy and would be great to cover a large wall. Most of the best Office pranks were in early seasons but this one was one of my favorites from the latter half of the show. Tuesday marked the 70th anniversary of the liberation of the Auschwitz concentration camp during World War II. It's estimated that this camp killed upwards of 1.1 million people. These photos captured some of the survivors of the camp. Someone needs to make this a meme. Please? 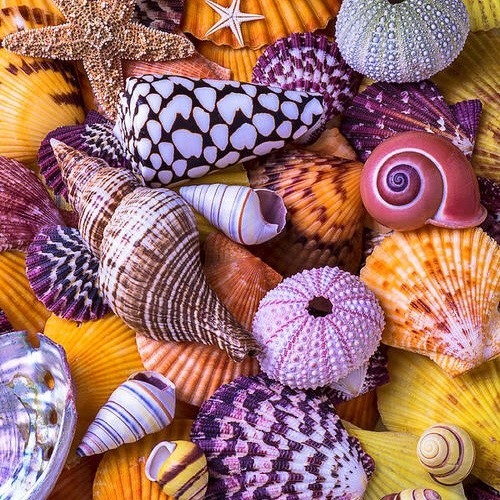 These amazingly colorful shells should live in my house, no? I love this look! It's like mermaid sequins. Oh, and she is definitely an awesome new fashion blogger to follow! This amazing legs workout! | I laughed for about 10 minutes when I saw this pin yesterday. | Kind of obsessed with this navy dress...too bad the price tag is more than my rent. :) | This is an awesome site that shows you how a word looks in a ton of different fonts. For all of my fellow font snobs. | What if you were the art designer for a celebrity music video? Bri was. | Do you like offbeat or unusual cold weather gear like me? Check these out. 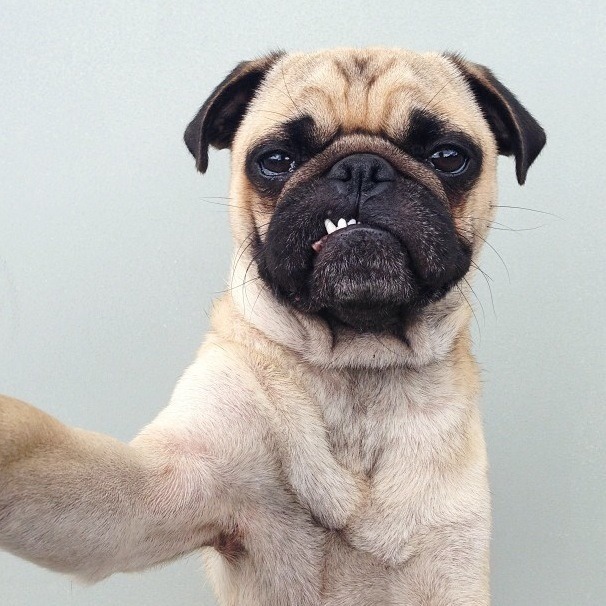 | Here's the new Budweiser Super Bowl puppy commercial. Get your tissues. 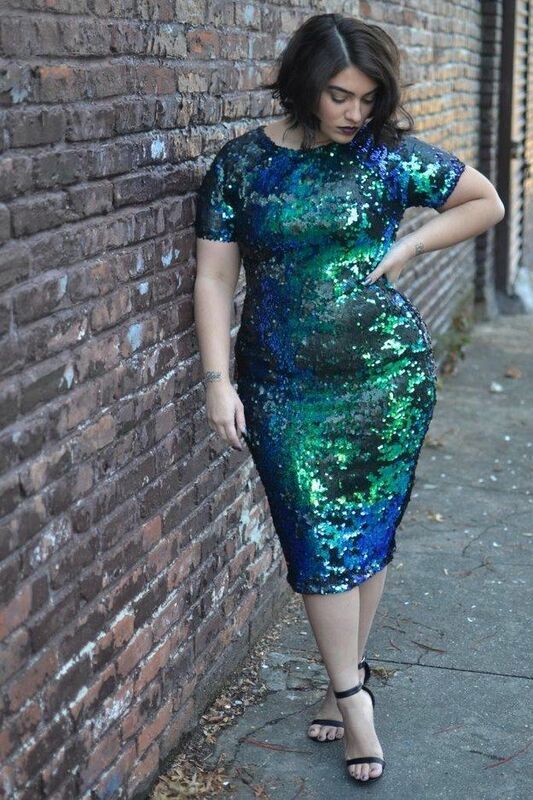 That is definitely the type of dress I love seeing on someone else when it "works". I always worry about sequins looking too dated. That is a beautiful dress and goes amazingly with her skin tone. I love that fabric/frame idea.